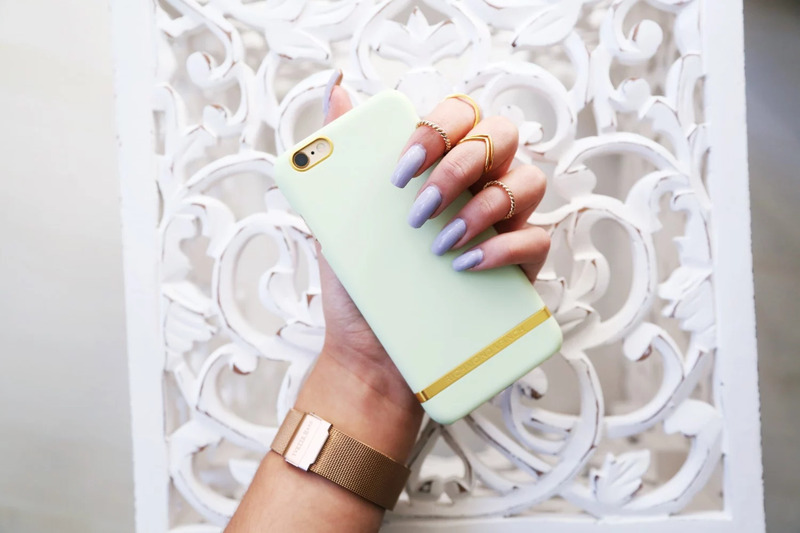 New pastel violet nails and new pastel green case from Richmond & Finch, just to welcome spring in a good way! 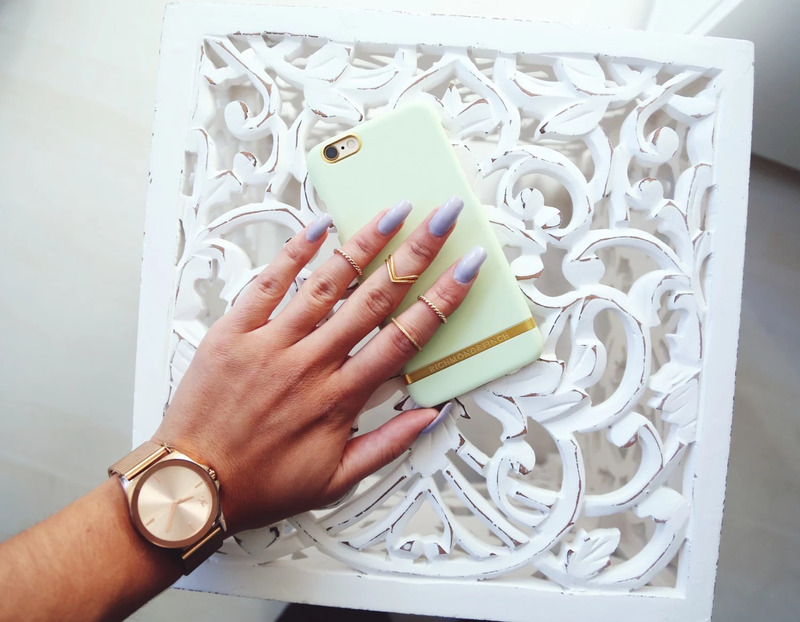 I think I have 4 cases from them now, they just have all the types for my baby Iphone6. And I'm always proud to represent Swedish brands. Pastels never gets old, feels right for spring anyways.